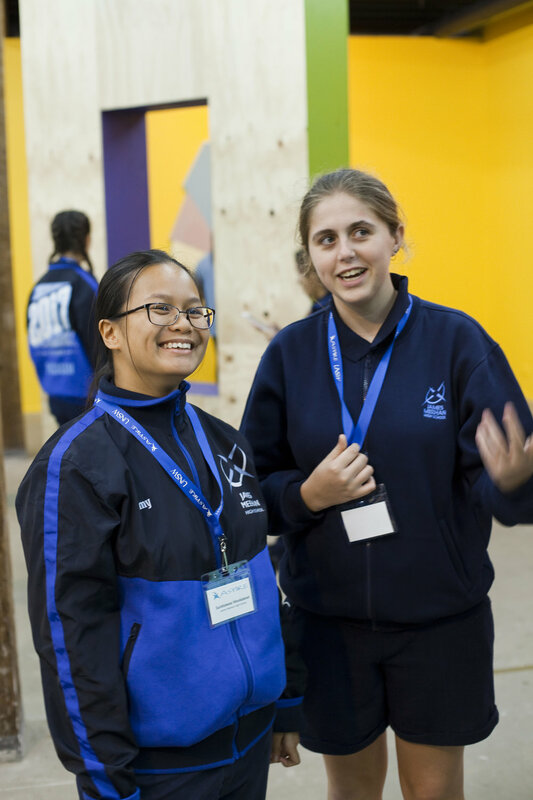 ARTWORX is a UNSW Art & Design outreach program devised and co-ordinated by art and design educator Ailsa Weaver, originating as an independent MCCL Capstone project in 2016. 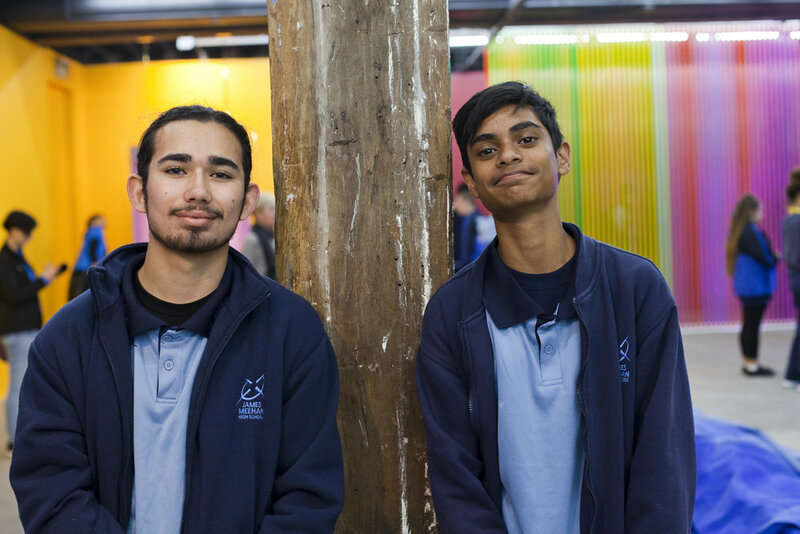 The program model takes the form of two-part excursion experience for students from low SES, Western Sydney and regional and remote NSW schools targeted by ASPIRE UNSW, combining site visits to an institution from the GLAM+ alliance (Artspace), campus-situated exhibition spaces (UNSW Galleries and AD Space) and a tour of the facilities and studios at the UNSW Art & Design Paddington site. 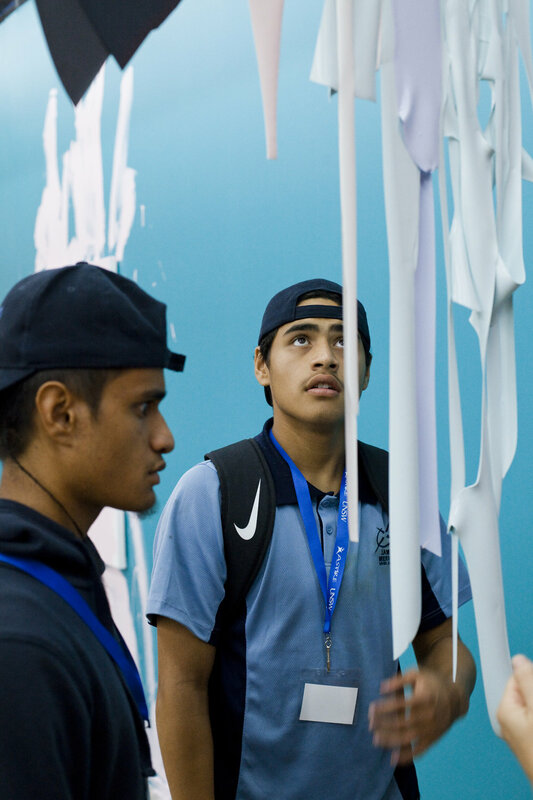 Students engage in a workshop involving role-play, brainstorming an exhibition and art-making, synthesising ideas gathered throughout their cultural journey. It may be that “…the arts remain marginalised in wider society, and are often the subject of derision and scepticism. 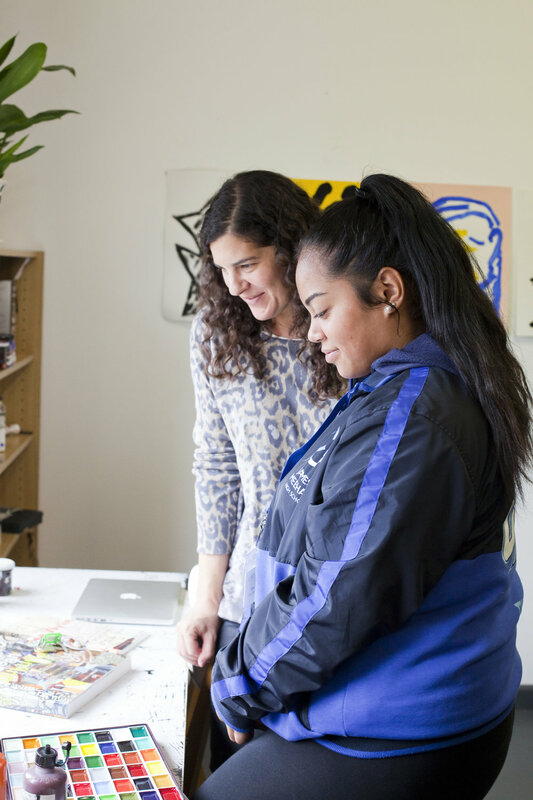 We are taught that art and culture are nice hobbies, but hardly worth pursuing as a career.”(2) ARTWORX challenges this position by engaging students who already study art at Preliminary Course level, but would normally fall outside the university’s catchment, with new contexts and potential futures.